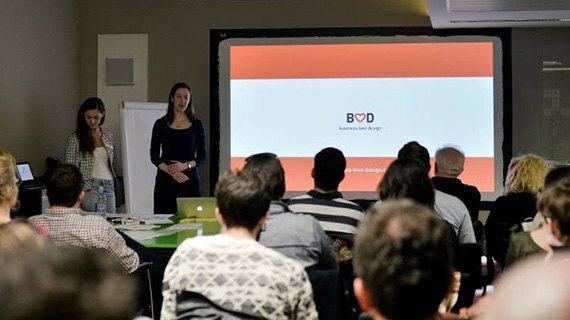 We organized our recent Business | Love | Design meetup on July 28. The main topic was how to create permanent value and make a profit at the same time. We worked in small groups with the help of the invited six Hungarian business leaders and analyzed the main motivations and missions of brands and companies in practice.